In the past few decades, the Indian Automotive industry has seen a tremendous growth thanks to the supportive government policies, rising household income level, and supportive FDI policies. Back in the 80s, it was easy for Indian customers to simply choose between Ambassador from Hindustan Motors and the Premier Padmini. However, the launch of Maruti Suzuki in 1983 changed this scenario completely and opened up the car market for the middle-class Indian people. Since then, a lot of car manufacturers have arrived on the Indian auto space offering top-notch vehicles to Indian customers. Currently, Hyundai, Mahindra, and Maruti-Suzuki are the top three car manufacturers in India accounting nearly 70% of the passenger car market. However, the arrival of other players has also intensified the competition in the Indian auto space. The credit for this German carmaker entry into the top 10 Indian car manufacturer list can easily be given to its small hatchback, Polo and Vento Sedan model. Both cars have been able to attain satisfactory sales numbers. 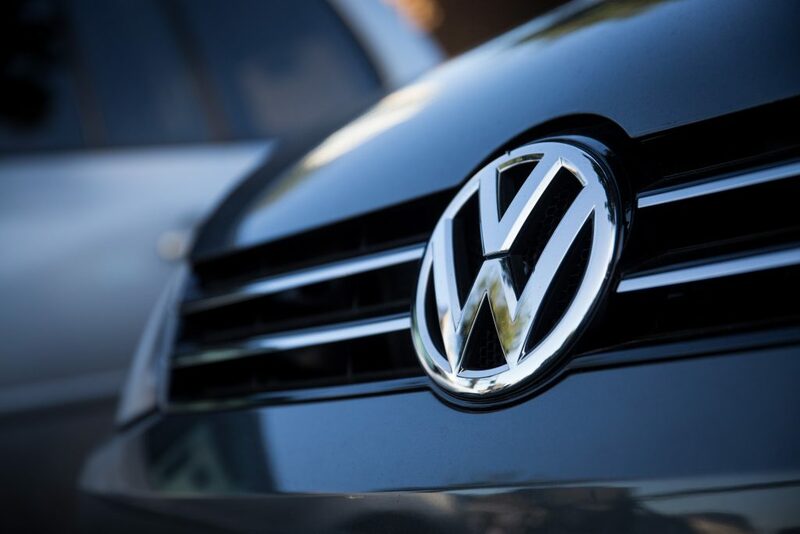 Similarly, brands like Audi and Skoda, who are a part of the Volkswagen group has also contributed to the overall sales numbers of Volkswagen in India. However, the German car brand is still struggling to solidify its position in the Indian car market due to lack of a proper entry-level car model, which can boost its sales figures and overall profit. Nevertheless, Volkswagen almost has a model for most the car segments in India, with the planning of launch of an entry-level hatchback, which is quite good in terms of attaining satisfactory sales figure. The name of Datsun in this list can easily come as a surprise and eyebrow raiser for many car pundits. But, yes, Datsun has been able to attain higher sales numbers than Volkswagen in the past couple of months thanks to the success of its hatchback, redi-Go. 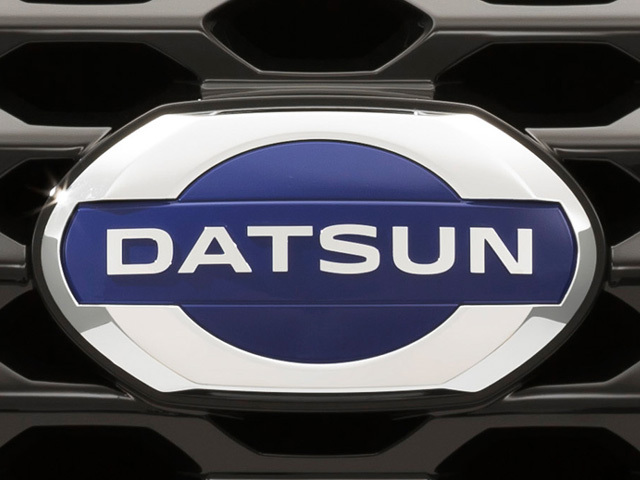 As a brand, Datsun is quintessential, as its roots can be traced back to 1931 when it was a part of Dat Motorcar Co. A few years later, Nissan had the ownership of Datsun cars from 1958 to 1986; however, 2013 saw the revival of Datsun brand as Nissan was to looking to target the emerging markets like India through it. Currently, this car brand is slowly moving forward as a low-cost manufacturer in India and looking to peg a respectable sales number in the upcoming festive season with its latest offerings like redi-Go. When it comes to car brand loyalty, Ford has many backers in India, The offerings like Ikon 1.6 and Fiesta S are predominantly marketed as driver-centric cars by Ford in India. At the apex end of the car market, Endeavour is keeping the flag high of the US carmaker thanks to its butch styling and impressive road presence. It also takes on the likes of Toyota Fortuner and Creta. 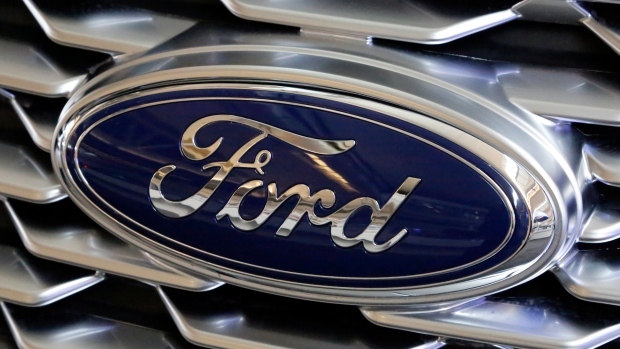 The best selling car model, Figo and its sedan version Aspire are also contributing to the rising sales figure of Ford. The Happy Pocket Service, good build quality, an impressive equipment list, and respectable fuel economy are also some of the major highlights that have resulted in increased customer satisfaction level as well as uplifted sales figure for Ford in India. Honda as a car brand always holds a special place in the heart of Indian car lovers due to robust build quality, riding comfort, and excellent after-sale services for its cars. Things are no different with the new Honda car models like City, Mobilio, Jazz, and BRV, who have grabbed many eyeballs of car lovers in India thanks to their sharp design elements and edgy styling. From the driving viewpoint, the free-revving engines, slick transmission, and accurate ergonomics are enough for car riders to sing a lullaby for Honda brand cars. 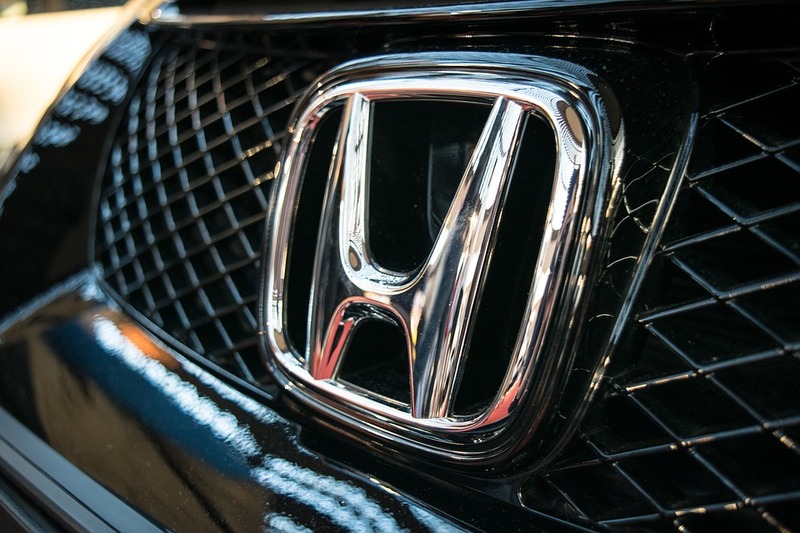 The competitive pricing is also something that has kept Honda nearly in the middle of the top ten car manufacturers list. What has not been right for Honda in the past in India is the lack of petrol engine cars. In a price-sensitive market like India, fuel efficiency matters a lot of car lovers and Honda somehow fail to understand that with its earlier launches. Nevertheless, Honda has been able to resurge quickly in India by offering a diesel powertrain in its popular models. 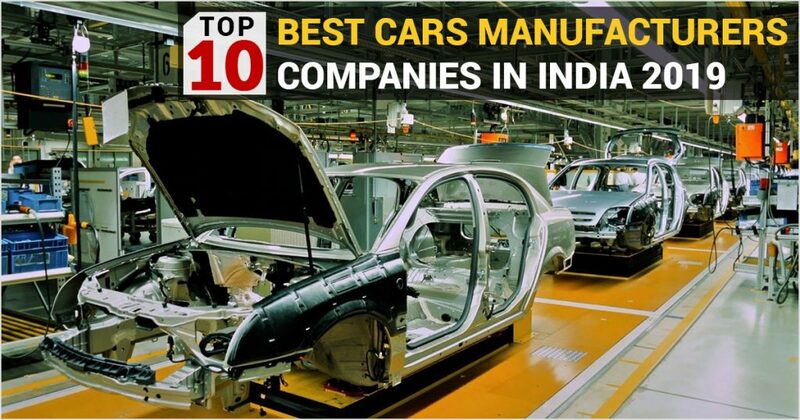 The thing that works very well for Renault to occupy the middle spot in this list is that it has a wide range of cars that covers most of the segments in India. In the entry-level hatch section, Renault competes with rivals like Maruti through its Pulse hatchback, deemed as a rebadged Nissan Micra. In the sedan segment, the Scala is a popular sedan from Renault whereas in the premium sedan segment Renault has offerings like Fluence. Despite, being acclaimed critically from car reviewers, Fluence and Koleos SUV have not been among the hot crowd sellers. 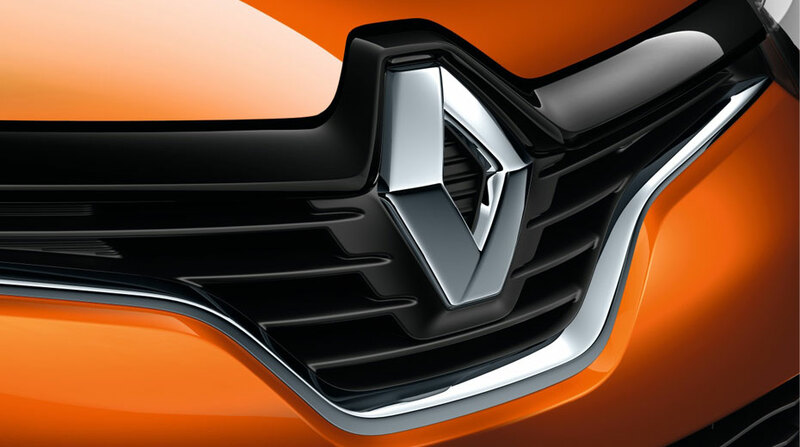 This responsibility has been handled by Duster for Renault for the past two years running sales in almost 10,000 units. However, the place where Renault has struggled most to compete with top guns like Hyundai is theirs after sales services resulting in a sales decline. 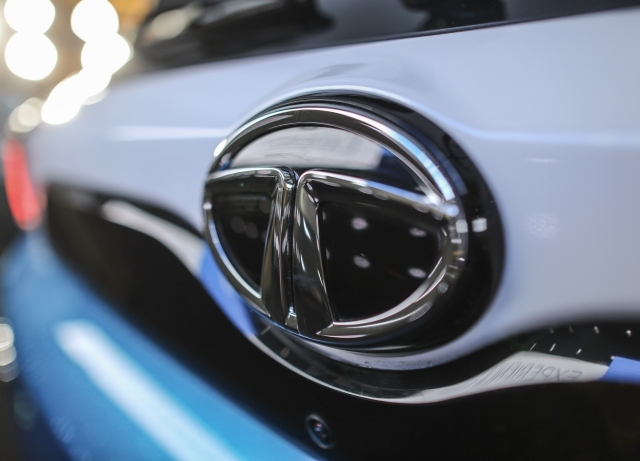 Despite being a massive automobile manufacturer, Tata has struggled badly in the past to capture enough market share in the passenger car segment in India. Indica and Indigo series of hatchbacks and sedan has somewhat been able to put a new breath of life in Tata’s dooming automobile career, but still, these cars were driven primarily in the taxi market of India. However, recently, Tata has redeemed its image in the commercial passenger vehicle segment with offerings like Sierra, Zest, and popular entry-level hatchback, Tiago. These cars have received widespread acceptance from the critics and car lovers in India for their hefty features and top performance. Tata is also continually working hard to improve its after-sales services to reach among the top 3 car manufacturers in India. The word that instantly hit one’s mind after listening to Toyota Motor is quality. The runaway success and huge popularity of their MPV, Innova in the past have forced the Japanese car maker company to shift their focus to the Indian market. Toyota, right from the start has focused on the MPV and SUV segment in India, and so far the journey has been delightful for them. The SUV offers called Fortuner from Toyota was also an instant hit in the Indian market with long waiting periods. 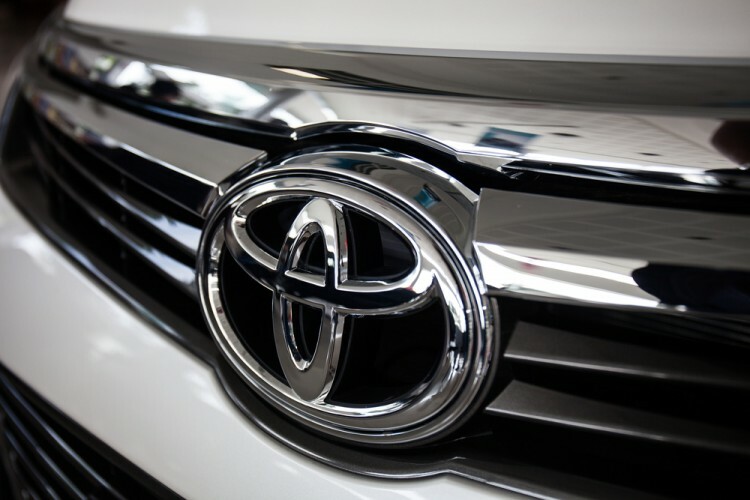 Toyota recently has also tried their hand in the hatch and sedan segment in India with offerings like Liva and Etios but struggled badly to attain satisfactory sales numbers. Despite this, they hold the fourth spot in the list due to the widespread popularity of their cars in SUV and MPV segment in India. 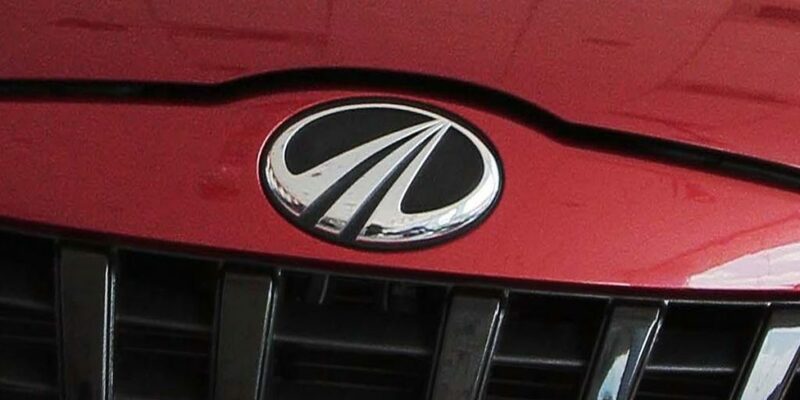 Being a homegrown automobile manufacturer, Mahindra has been able to dominate the transportation in rural areas in India by offering strong, robust and reliable vehicles. In the upmarket car segment too, Mahinda offered value for money features in its solid and reliable vehicles, which made it an instant hit. Mahindra Scorpio, XUV500, and XUV300 are some of the most reliable and popular vehicles in the SUV segment in India that comes with a long list of luxurious features. In other car segments in India, Mahindra has also launched vehicles like TUV300, KUV100, Xylo and Thar. Thus, it’s of very little of a surprise to everyone, that Mahindra occupies third sport in the list. 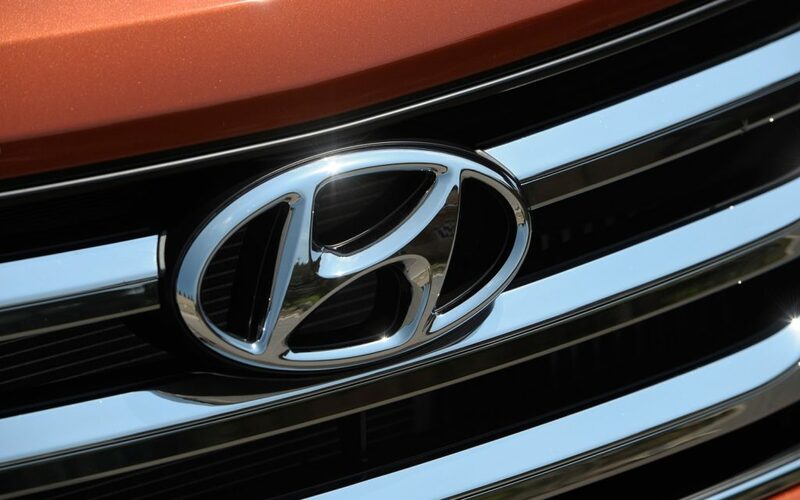 When Hyundai motors first started in India, it was a lesser known brand among the masses. However, from there to be the second best car manufacturer in India is something that beginners in any field can learn from Hyundai. The very first model from Hyundai called Santro attained unprecedented success in India and competed with a range of vehicles offered by the top car brand, Maruti in India. The same story continued with other Hyundai models like i10, Grand i10, Creta SUV, and i20 too and slowly its monthly sales figure started touching double-digit mark. As a brand, From the very beginning, Hyundai constantly kept improving on car aspects like quality, design, and efficiency and has the market leader, Maruti Suzuki, in India on its toes. Everybody always had this common question whenever they heard the word Maruti Suzuki is what keeps this company on top in the automotive sector in India. The answer is simple, and in one word it can be given as “Trust”. Right from the word go, Maruti has manufactured cars keeping the needs of Indian customers in mind. They have offered cars with the top-notch build quality and design at lower prices to target the price-sensitive Indian middle-class people. Slowly, Maruti has been able to build a robust dealership network that was equally supported by its R&D facilities and after-sales service department. Currently, Maruti holds a bolstering 42% market share in the passenger vehicles in India and has been able to sell 92,000 vehicles last month. Their average monthly sales figure is around 110,000. Maruti has 14 different car models (145 variants) like Alto 800, Baleno, Celerio, Swift, and so on that are equally supported by an in-house financing facility.